The Ella Jayne Home Collection brings the beauty and sophistication of inspired bedding to your home, so that you can get a relaxing, rejuvenating night’s sleep every single night. 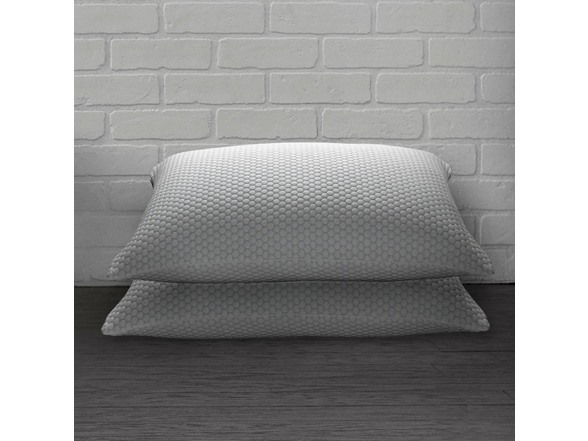 Our Cool N' Comfort Pillow features the latest in Coolmax technology, keeping your pillow cool and dry throughout the night, resulting in the deep, restful sleep you crave. 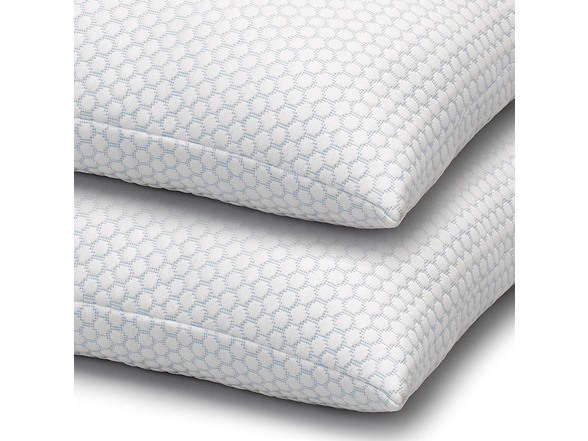 Filled with 100% Hypoallergenic Polyester Gel, these superior pillows provide the softness of down with the perfect level of support for everyone, no matter your sleep style. 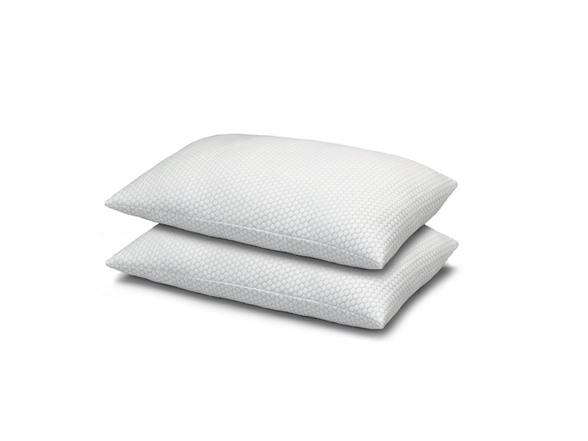 If you find yourself switching positions throughout the night, a medium weight pillow will easily adjust to support your neck and head while sleeping on your side, back, or stomach.